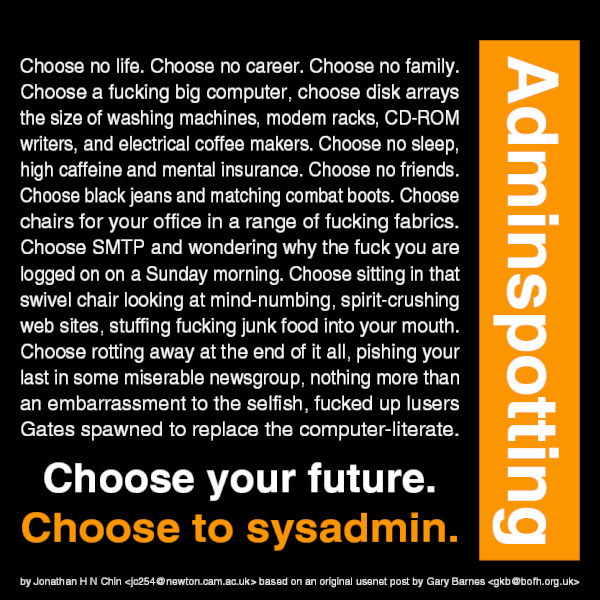 And, like every year, the last Friday of July is marked as SysAdmin day! Give a hug to your sysadmin, get him coffee, give him a smile! 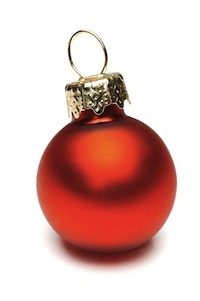 They work all year round to get everything up and running around the office, and they surely deserve it! Friday, July 29th, 2011, is the 12th annual System Administrator Appreciation Day. On this special international day, give your System Administrator something that shows that you truly appreciate their hard work and dedication. (All day Friday, 24 hours, your own local time-zone). Every year, last Friday of July is System Administrator Appreciation Day. Apparently, Santa Claus’s gmail account was hacked a while ago by some incredibly smart hackers who realized his password was something like “mrsclaus123” and thus, the legend has been both confirmed and demolished. The good news is that Santa does exist, but the bad news is that he’s not so jolly as one might have thought until now… Having discussions with Jesus, Satan, the “hottest elf magazine” and so on, he proves he is just an ordinary man with his little perks, gossips, and even a MOM! Well, on the 25th of July some of us celebrated the 9th SysAdmin Day, but I forgot! Thanks to Aghi, I remembered and with a slight delay, I made sure to add it to my calendar, so next year I won’t miss it.